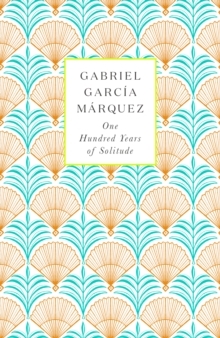 Penguin's commemorative hardback reissue of One Hundred Years of Solitude by late Nobel laureate and author Gabriel Garcia Marquez is a timeless classic and the perfect Christmas gift for any booklover. 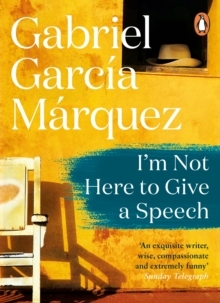 Gabriel Garcia Marquez has been one of the undisputed literary giants of the past century; his stories are vivid, energetic, tender and unforgettable; they have touched the lives of readers across the globe and earned him countless awards including the Nobel Prize for Literature. 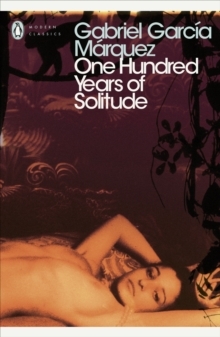 In the wake of the author's death, his most beloved novel is reissued in commemorative hardback edition. 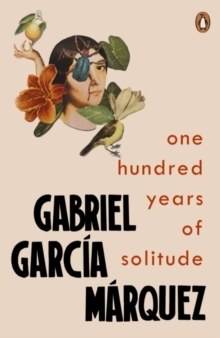 One Hundred Years of Solitude is endlessly fascinating, an intricately patterned work of fiction and a joyful, irrepressible celebration of humanity. Vibrantly colourful and teeming with life, this timeless tale blends the natural with the supernatural in one of the most magical reading experiences on earth. 'Many years later, as he faced the firing squad, Colonel Aureliano Buendia was to remember that distant afternoon when his father took him to discover ice. 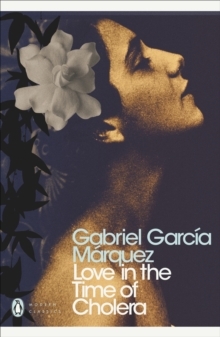 'Gabriel Garcia Marquez's great masterpiece is the story of seven generations of the Buendia family and of Macondo, the town they have built. Though little more than a settlement surrounded by mountains, Macondo has its wars and disasters, even its wonders and its miracles. A microcosm of Columbian life, its secrets lie hidden, encoded in a book, and only Aureliano Buendia can fathom its mysteries and reveal its shrouded destiny.